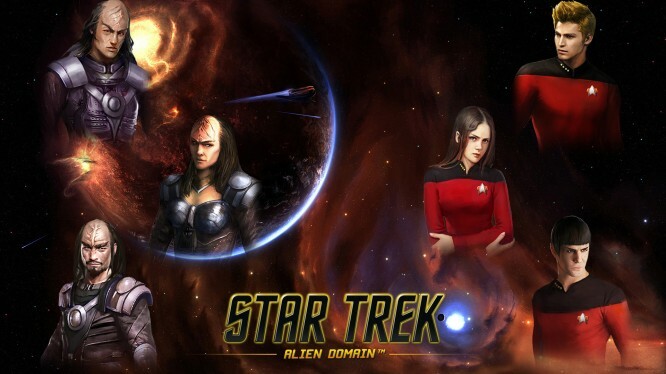 Star Trek: Alien Domain is an officially-licensed, free-to-play multiplayer online strategy game, playable via your browser and now in Open Beta. What does the Star Trek: Alien Domain Media Pack get you? Learn how to redeem your key at this link now.